The SmileMore Dental Savings PlanTM offers increased flexibility and fewer restrictions than dental insurance – with even greater savings. At Lake Texoma Dental Care we pride ourselves on providing all your dental care under one roof. Now, in addition to receiving the highest quality dentistry in our office, you also have access to exclusive discounts with our SmileMore Dental Saving PlanTM. For a low annual fee, you’ll enjoy substantial savings on dental services offered by Dr. Stephen McAnaney and his dental hygiene team. Start saving immediately upon enrollment! The plan pays for itself on your first comprehensive visit. Enrolled patients pay a low annual membership fee to access great savings all year long. To see examples, visit our Sample Savings Page. The annual membership fee must be paid in full at the time of enrollment. Primary members can add family members to the plan at any time. This includes children enrolled in full-time college up to age 23. All memberships renew one year from the primary plan member’s enrollment date. 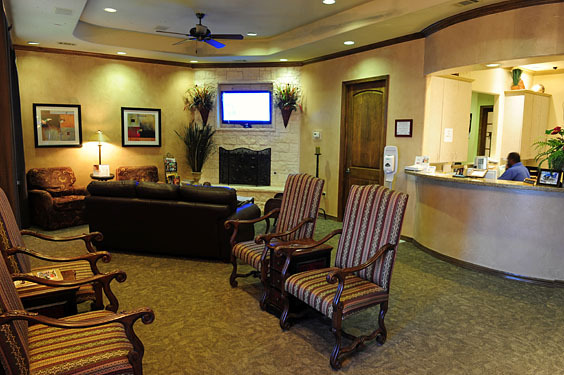 Visit our website → Dr. McAnaney consistently offers the very best dental care that dentistry has to offer in the United States. Meet Our Staff → Our highly skilled team makes your comfort a top priority. 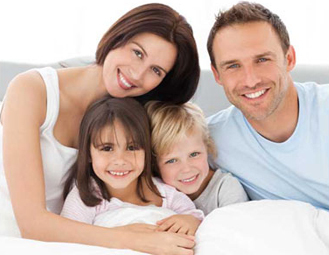 Contact Us → to enroll larger families. Copyright ©2018. SmileMore Marketing. All Rights Reserved.